Come experience excellence at the Greater Dover Dance Academy. The Academy provides excellent dance training, discipline, an outlet for creativity and self-expression, and a professional atmosphere to all of its students. Our program includes five divisions: Fundamentals Division, Performance Division, Recreational Division, Praise Division, and Competition Division. There is something special for every dancer at GDDA. 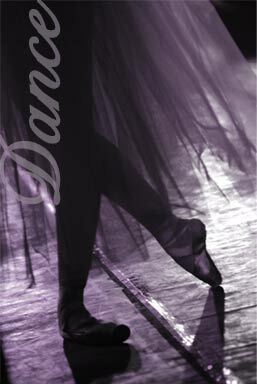 GDDA has 21 years of experience providing excellent dance training! Monday & Wednesday 5-8pm, Tuesday & Friday 5-7pm, and Thursday 6-8pm. Purchase your tickets early. Seating is limited and we often sell out. Register for our Adult Class winter session! Order dance supplies for your GDDA classes online at shopnimbly.com/gdda. Orders can also be placed at GDDA during office hours. NOTE: Exchanges will be accepted; however, returns will not be accepted. Click here for the lastest news and info including new classes, enrollment info, closing due to inclement weather, and more!